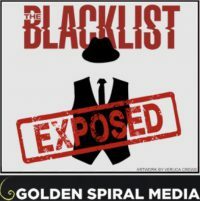 This is the new format for The Blacklist music on this site. It should solve most of the loading problems you may have experienced with the earlier files. Allow 3-4 seconds for YouTube Videos to load.